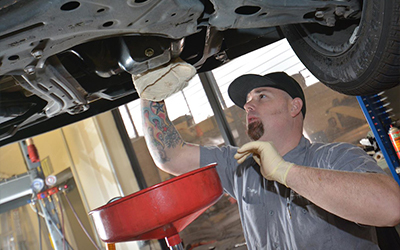 At our family owned Honda Auto Repair Shop in Folsom, CA, we offer only the best services for your vehicle. If it’s time for your standard oil change or factory scheduled maintenance, schedule an appointment with us today! If you’re in the Folsom, Orangevale, or Eldorado Hills area and don’t want to wait while our technicians work on your car, not a problem! We offer a convenient shuttle service for our clients. If you’d like to sit and have a hot chocolate with us while you wait, we’ll be more than happy to have you! Visit us online or call today to set up your first full inspection.